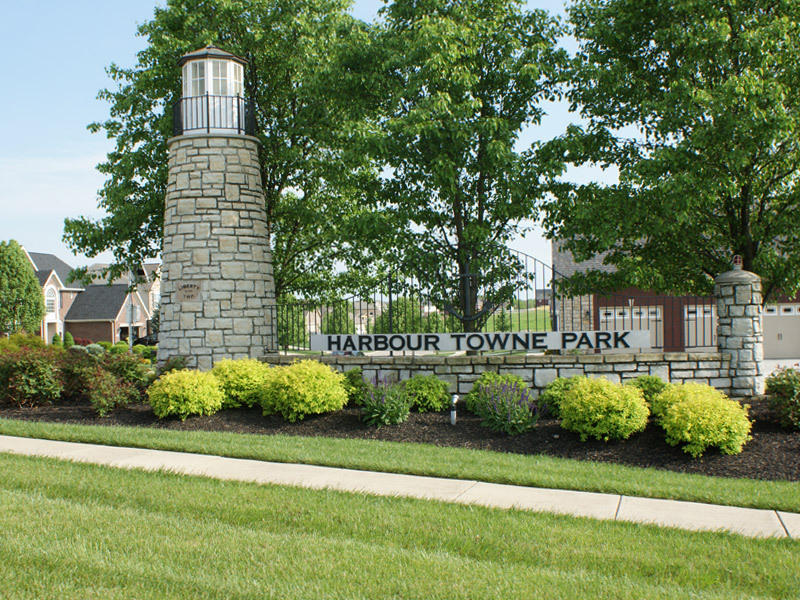 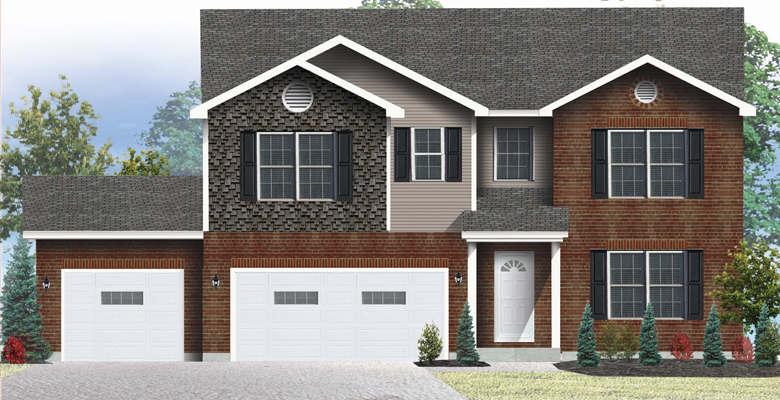 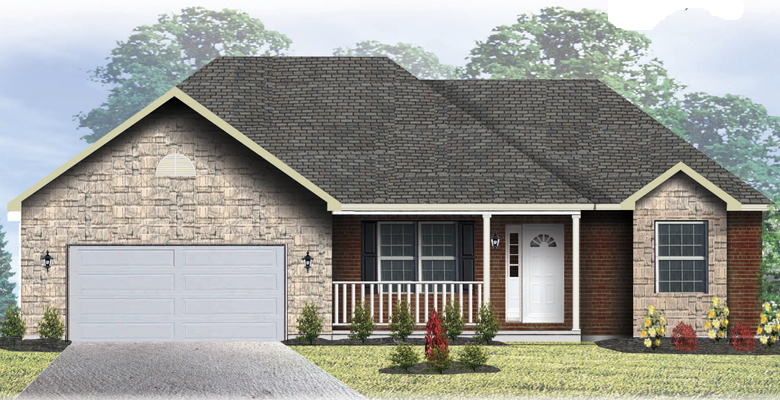 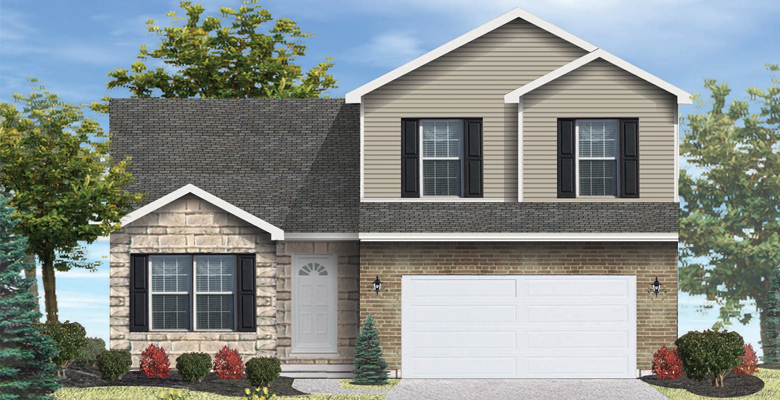 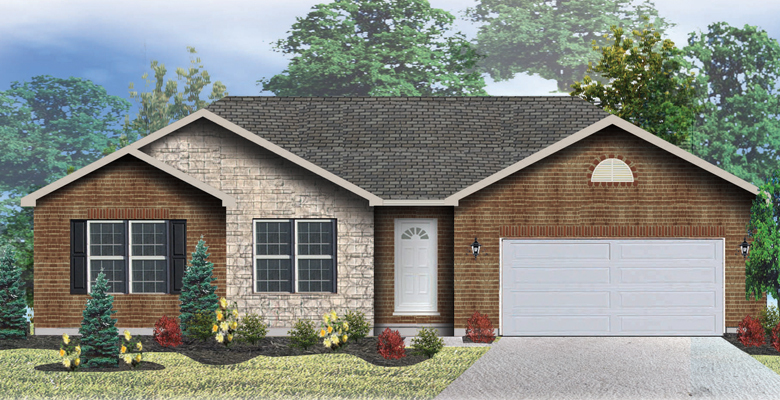 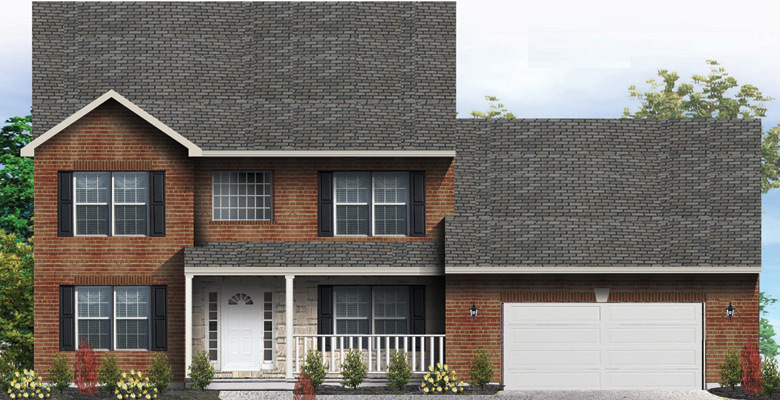 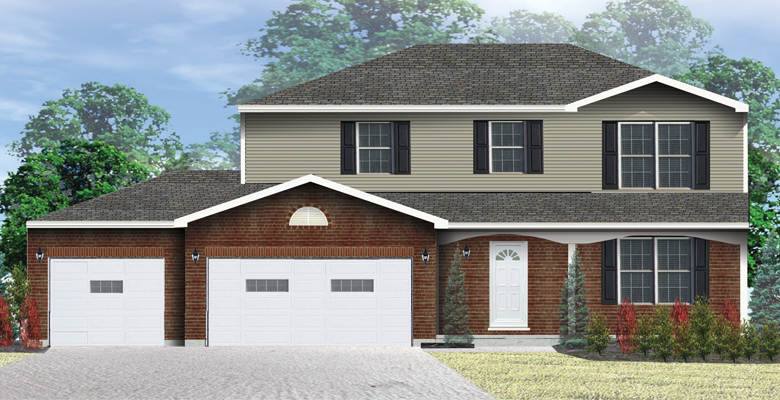 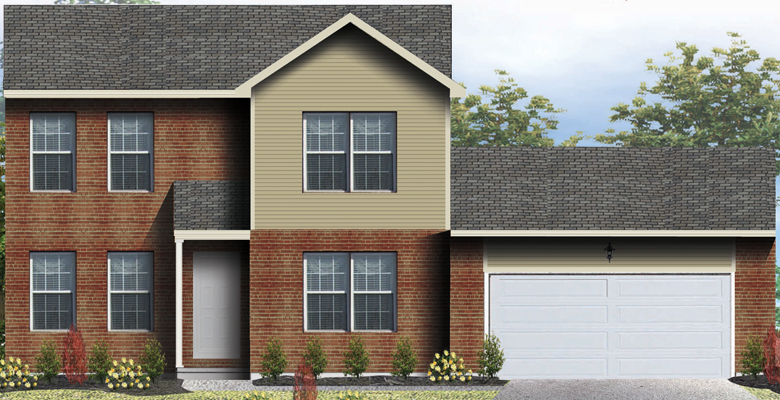 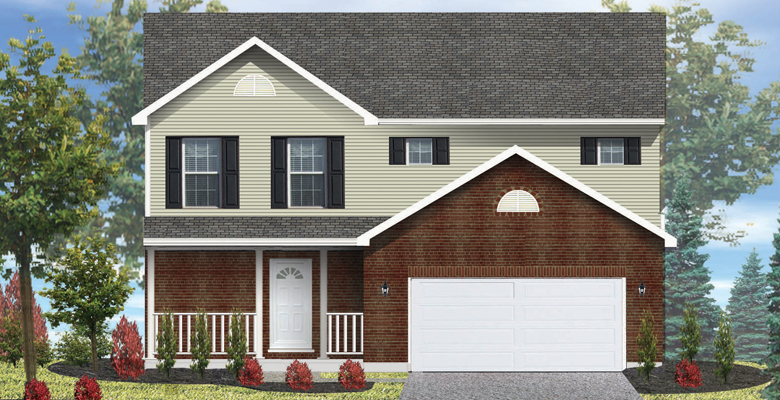 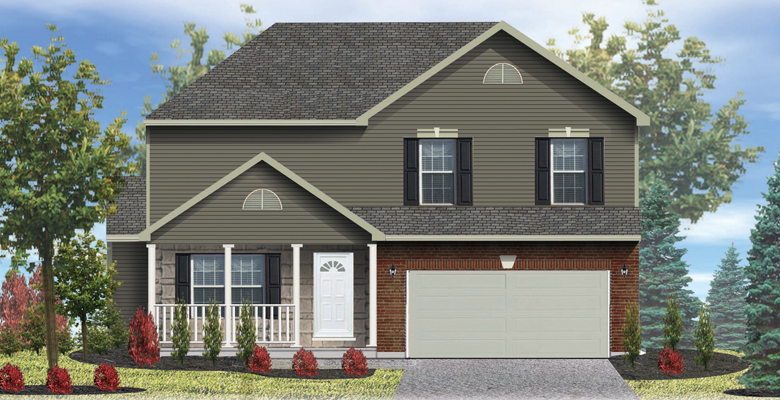 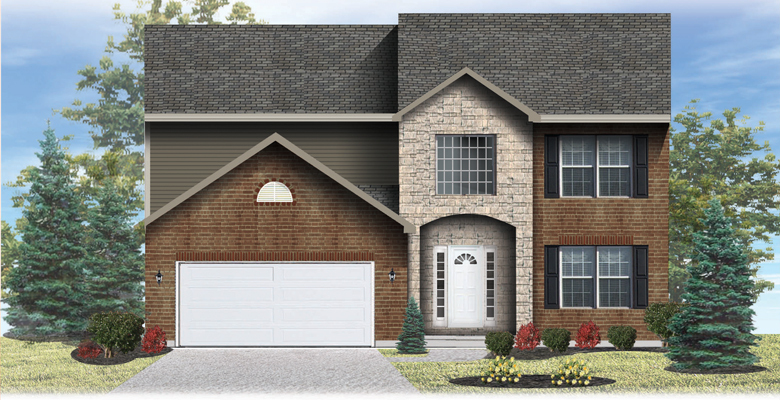 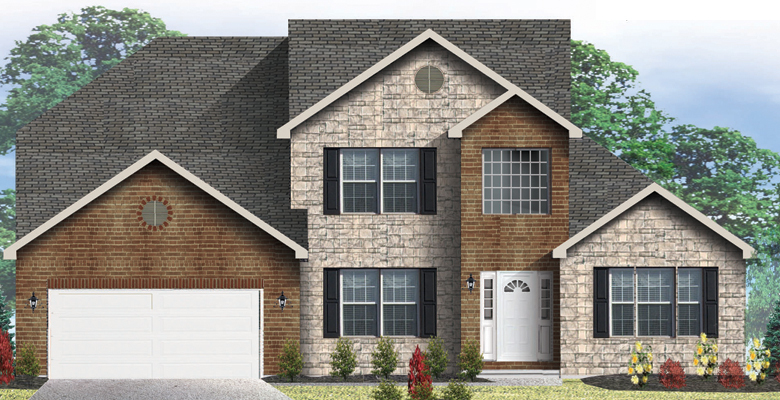 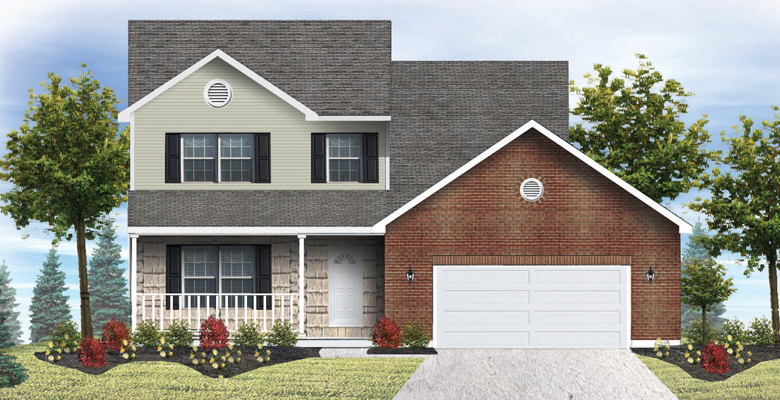 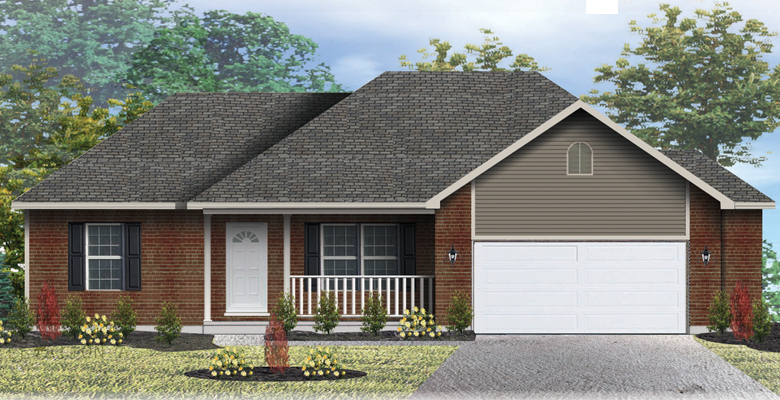 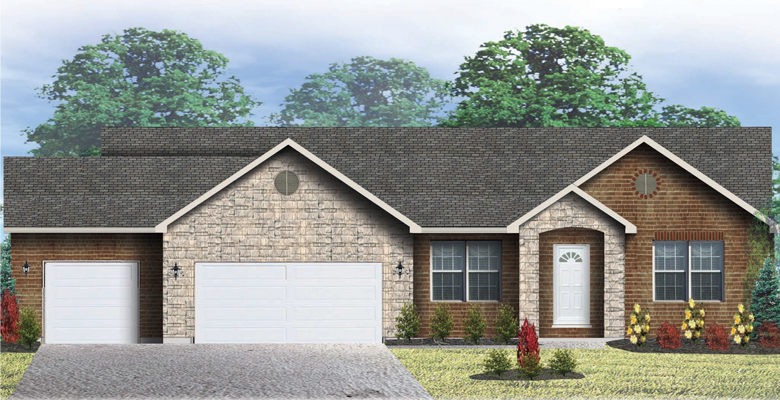 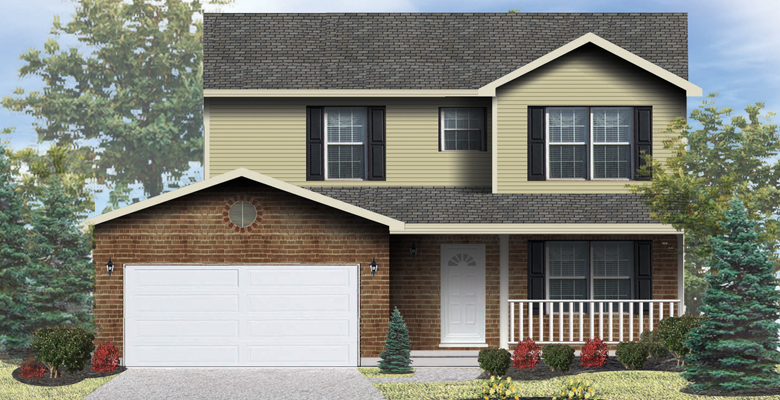 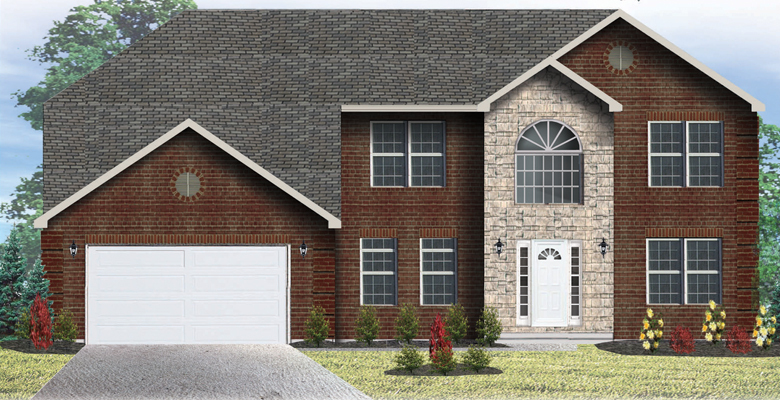 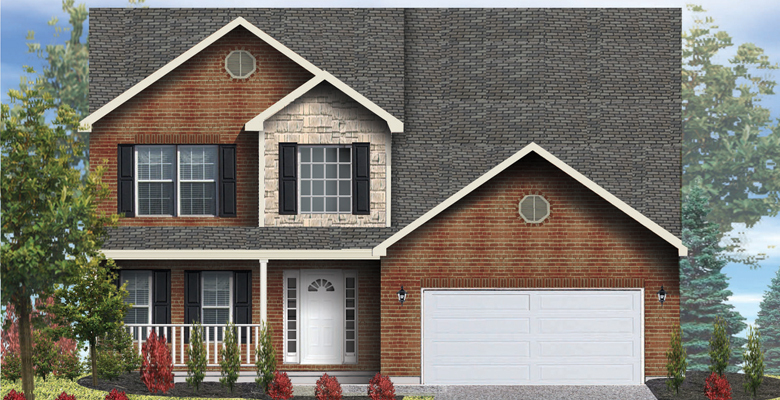 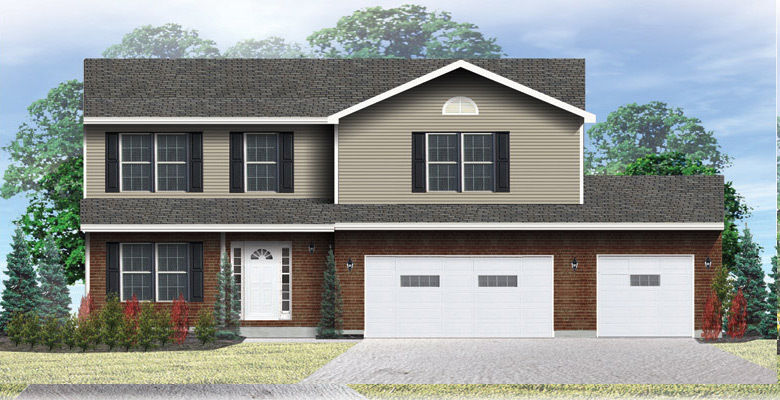 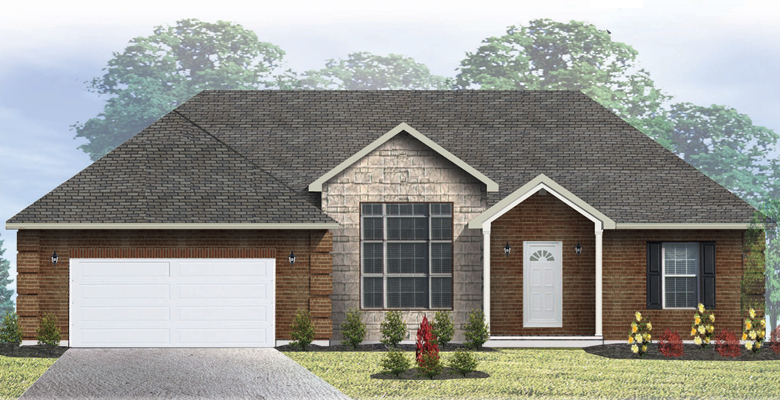 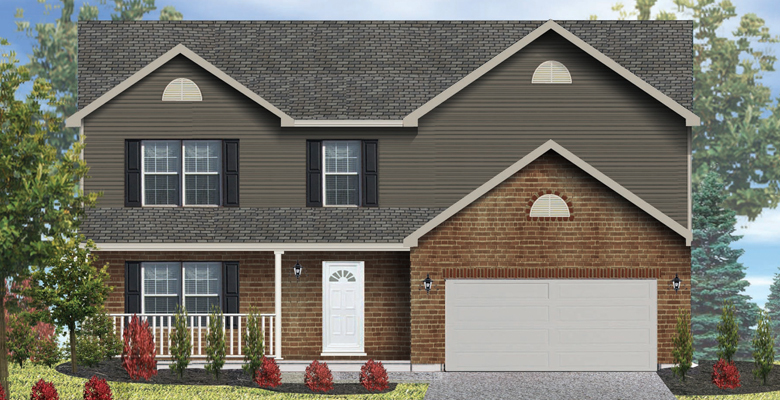 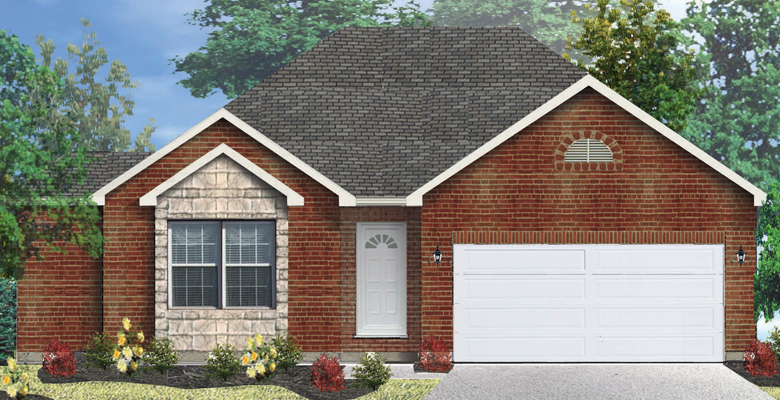 If you are looking for a home in popular Liberty Township, OH, then Harbour Towne Park is for you. 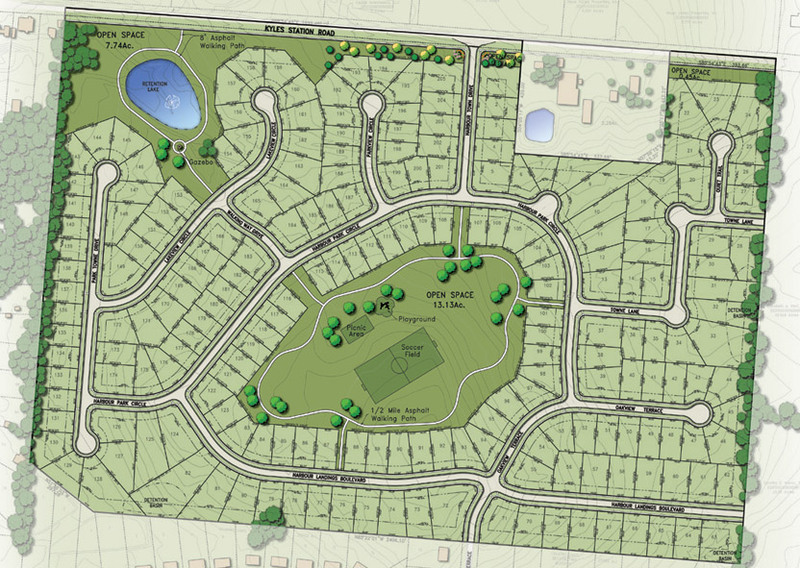 This friendly community offers privacy while keeping the convenience of restaurants and shopping areas for you to cherish. 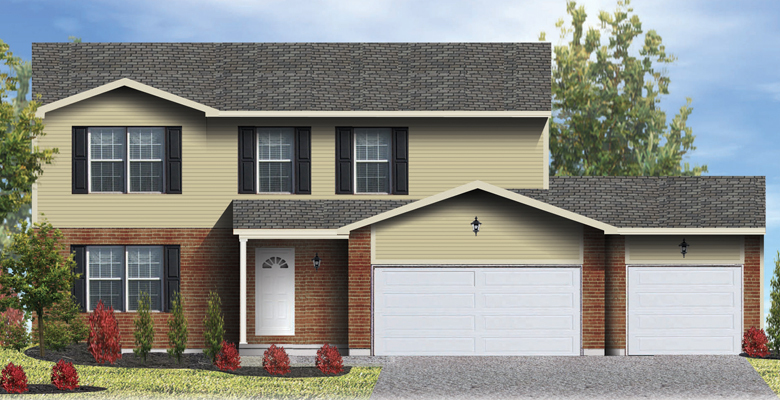 Come make this neighborhood your new home. 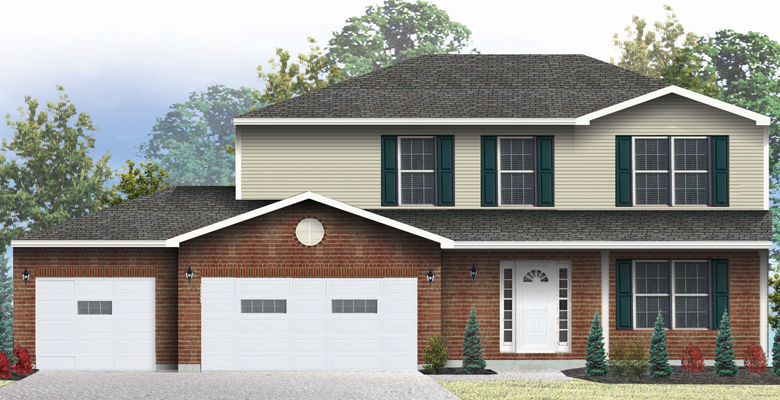 Todd Homes dba Infinity Homes was featured at Homerama 2016.